An inspired introduction into the world of performing arts. 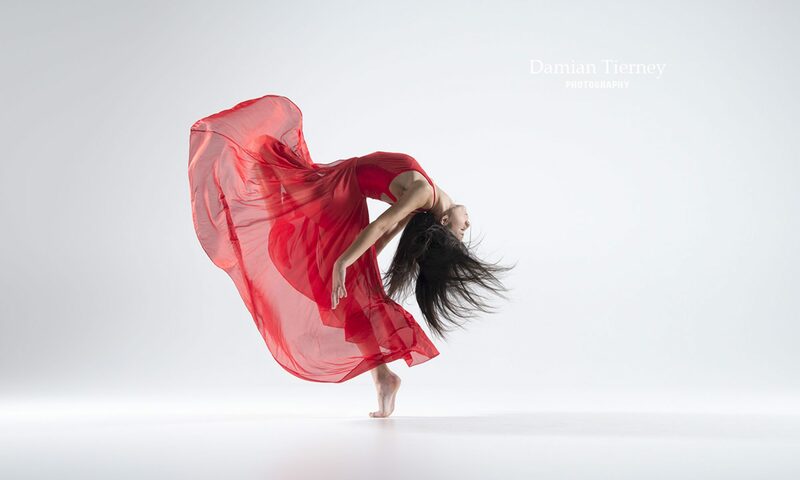 Our carefully designed class programs incorporate ballet, jazz and creative movement. 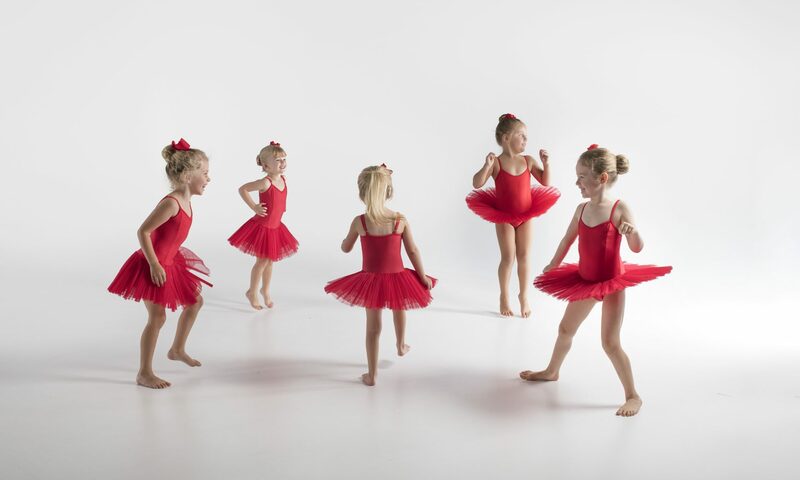 Children are introduced to the foundations of movement, in an inspired way. 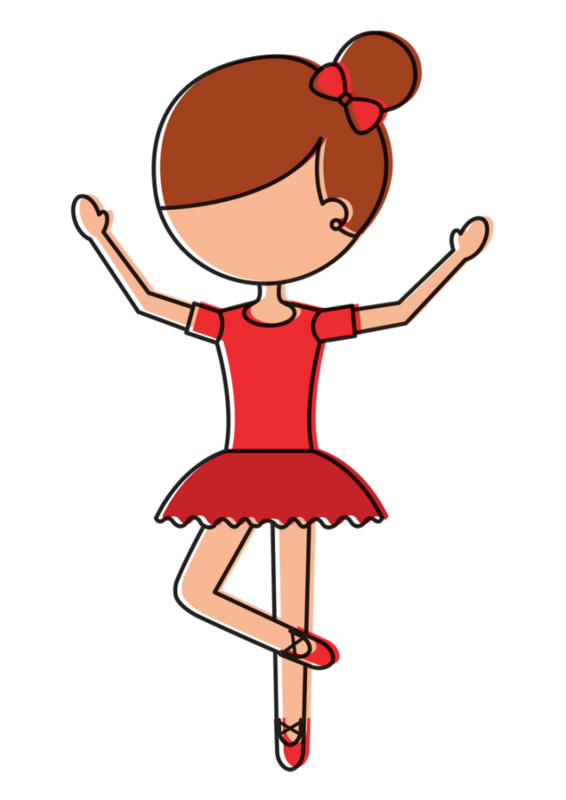 In addition to our standard program, we offer a 4-5yrs Rising Star introductory Tap program. This is a great class for little ones who love to make noise!